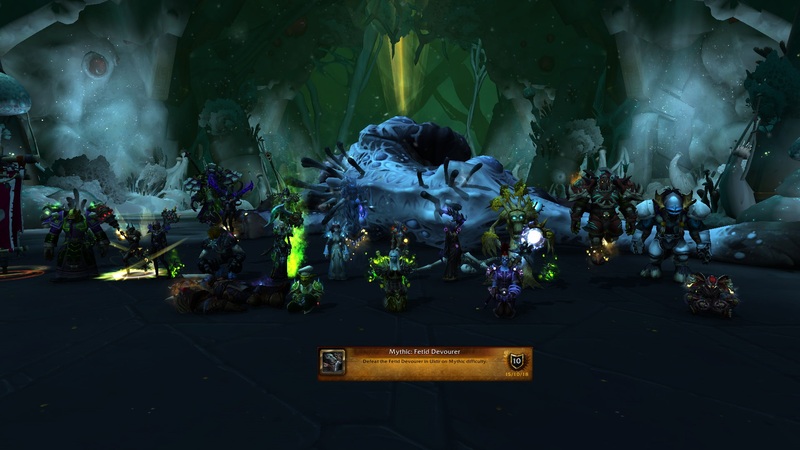 Hostile | News | Mythic Fetid Devourer down! Was auch immer es genau war, nun ist es kaputt. Forumindex » Hostile » News » Mythic Fetid Devourer down!